Summer is fast approaching, so where will you be when the dog days finally arrive? 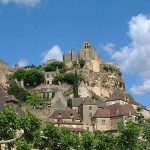 If you are planning on traveling to (or sticking around) Europe, then look no further than France. The most stylish country on the planet is a favorite summer destination for regular travelers, backpackers and luxury travelers alike, and don’t be surprised to glimpse even a celebrity or two while you’re there! 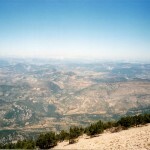 Summer in France can be calm and laid back or chaotic and fun, depending on where you travel. But even if travelers might have a hard time deciding which part of France to choose as their destination, the French know very well their favorite spots. 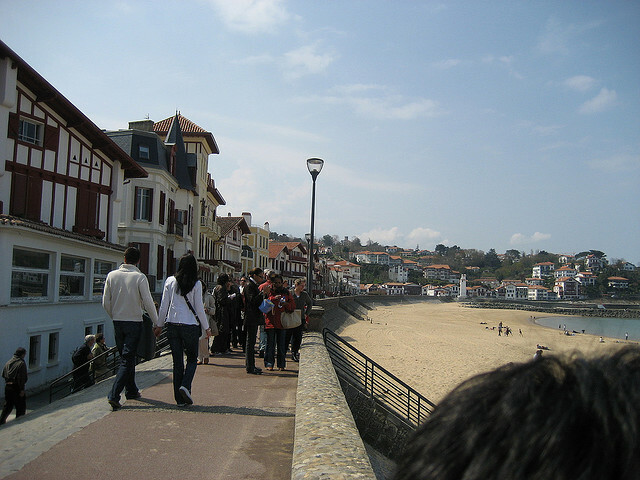 Spend your holiday in an authentic French fashion, and visit the most popular summer destinations in France. 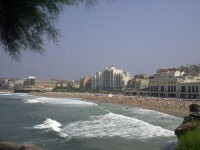 If you’re young, or young at heart, and you want to spend your holiday surrounded by people with similarly sunny dispositions, then you should head to Biarritz, a great destination all year round, but especially great in summer. 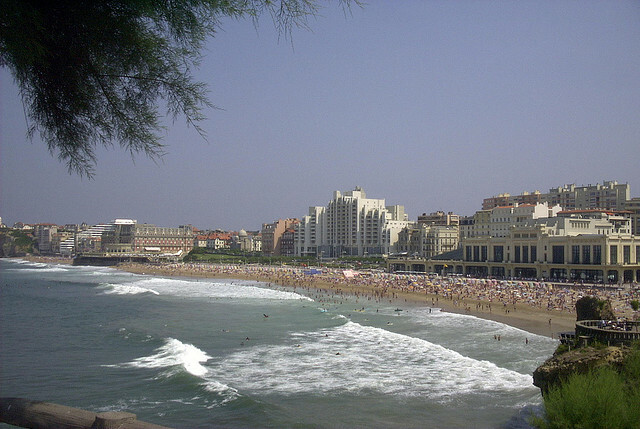 The beaches of Biarritz are great, and there are countless very good surfing spots in the area, but let’s not forget the thalasso-therapy centers and the cultural attractions. This small village in the Aquitaine region is a feast for the eyes, and it has plenty of things to keep you busy in summer. It is close to the Spanish border so you can always pop over for a change of scenery, and it is at the fascinating Basque country. Learn about Basque culture, admire the quaint architecture, enjoy all the cafes and restaurants, as well as the fruits and delights of summer near the sea. Not far from the bustling and interesting city of Montpelier you can find one of the most popular summer destinations in France. The resort was built recently, in the sixties and seventies, and ever since then it is a great destination for those who enjoy water sports. What’s interesting about La Grande Motte is the fact that its architecture is pretty homogenous, and typical for the era in which it was built. Aix-en-Provence, or simply Aix, is the very essence of Provence, a charming small town where you will want to spend the entire summer. 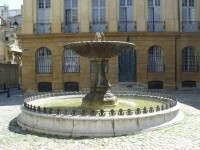 Aix is famous for being the home of French painter Cezanne, and for being a good university town with a large student population. Aix-en-Provence is pretty quiet, but there is always something to do around, even in summer when many of the locals leave for their own holidays.